THERE are many reasons to enjoy walking the mountains in the early hours but solitude is by far and away the No.1. Having the summits to yourself with dawn breaking is simply magnificent. For a few hours you can imagine you are the only person on the planet. Most of the time, however, you have to settle for sharing, although by and large I try to avoid weekends when some of the mountains are more like Sauchiehall Street on a busy Saturday. On the Aonach Eagach ridge in Glen Coe, for instance, it’s not unusual to have to queue for up to half an hour to cross certain parts. And the more people on the hills, the more you meet who just shouldn’t be there. 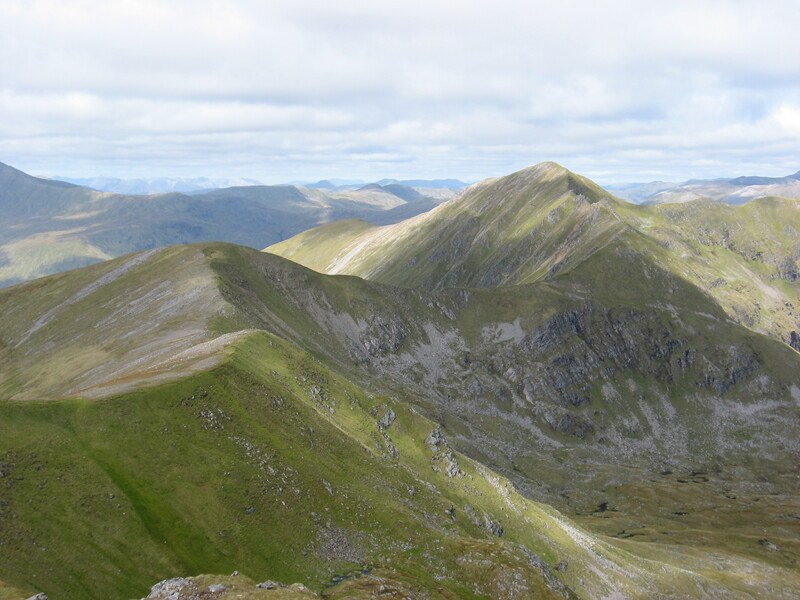 Don’t get me wrong, I would actively encourage anyone to take up hill walking. But if you are going to go out, make sure you know the basics and are well-equipped - map, compass and the right clothing for a start. Oh, and you really should know which mountain you are on. If you see someone appearing out of the mist at the top of a mountain with an OS map opened out fully in a high wind and he then proceeds to ask you which peak this is (this actually happened to us) you know he’s in the wrong movie. I’ve lost count of the number of times I’ve been approached on a mountain by someone asking which hill this is. It even happened in Skye. This gent wasn’t sure which peak he was heading to, and had taken the advice of someone he had met at the top of Bruach na Frithe. The fact that the person he had asked was a Norwegian tourist who was equally unsure of his whereabouts didn’t seem to ring any alarm bells. The Black Cuillin is the last place you should be if your knowledge is sketchy at best. 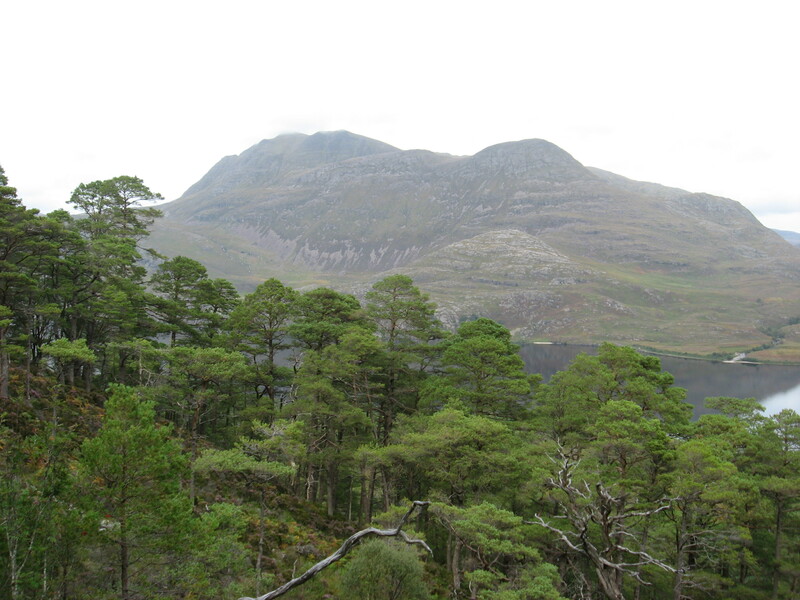 One time when climbing mighty Slioch, the impressive lump of rock which dominates the skyline above Loch Maree, we came across three confused looking men. 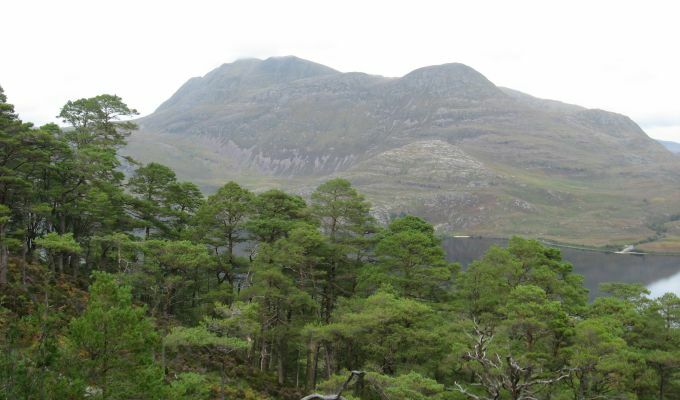 They were dressed in khaki shirts and matching shorts all neatly pressed, and they were wandering around somewhat aimlessly in the corrie below the peak of Sgurr Dubh (pronounced Skoor Doo). They looked like the survivors of a expedition trying to find the source of the Nile rather than walkers heading for one of Scotland’s finest. We asked if they were okay and were assured they were. Then, in clipped military tones, one asked if that was “Serge Dub” up there, making it sound more like some 1960s French crooner than a Scots hill. Coincidentally we met them again the next day on Beinn Alligin in nearby Torridon, racing round in the opposite direction from everyone else. Navigation obviously wasn’t their strong point and in bad weather they could have ended up in trouble, but there was no doubt they were extremely fit. Unlike the guy I met one day on the slopes of Mullach Fraoch-choire in Glen Shiel. The hill was proving too much for him - as was the Gaelic. He had long since given up trying to make any effort at the pronunciation, and so asked me if this was MFC. Judging by his size I suspect he was looking for KFC.